Available in two lengths. Pivots at head to direct beam. 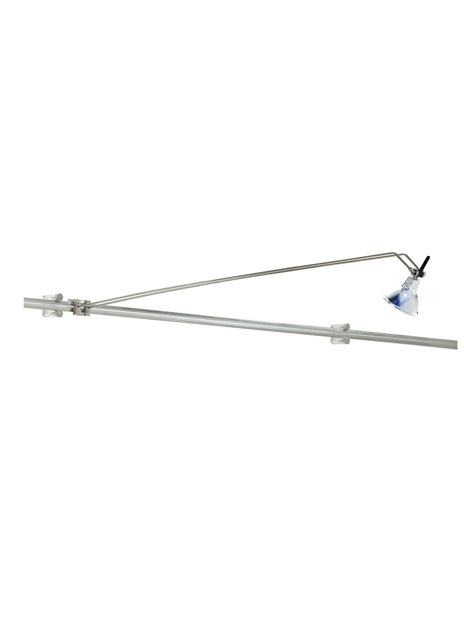 Low-voltage, MR16 lamp of up to 75 watts (not included). For Wall MonoRail system only.